In today’s era of new technological developments, Artificial Intelligence (AI) has emerged as a boon for each and every industry. AI is already helping field service companies to do their jobs more efficiently. But the use of chatbots has further ameliorated the quality of service. 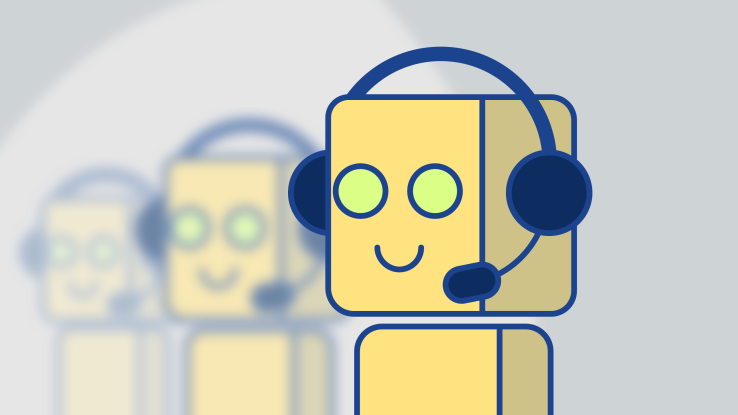 Chatbots are automated customer service agents that use AI to automatically perform tasks such as moderating customer requests, providing first-level support, and assisting field technicians. It is predicted that by 2019, 40 percent of businesses will be using chatbots to simplify their sales processes. 1. 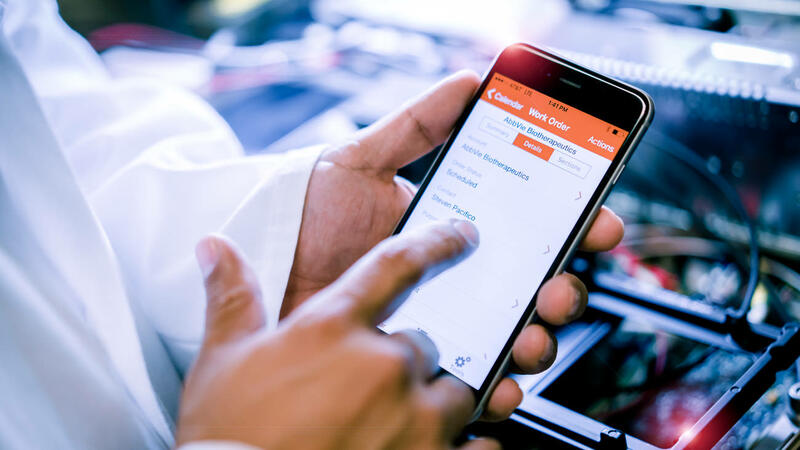 Enhances search functionality: At present, field service agents are able to search for client history and information by navigating on mobile field service software through a wide variety of options. By using the conversation-based interface of chatbots, technicians can use a chatbot that could easily and instantly access the customer’s information. 2. Easier Scheduling: Chatbots make scheduling easy by letting users book a service call through a brief chat rather than spending lots of time on the phone or navigating through various options on an app. 3. Integration with CRM: CRM is a place where your sales team builds a record of all customer interaction. By integrating AI, this interaction can become smarter and more refined. This is one of the most important uses of chatbots. This will enable any member of the sales team to ask questions relating to their KPIs or past interactions or access CRM data on the go. 4. Real-time Alerts: Completing a successful sale needs a salesperson to have access to the right data at the right time to make an intelligent plan of action and predict the line of action. A chatbot can help salespersons by sending real-time alerts, push notifications and reminders about pending high–priority tasks and by providing timely updates. The bottom line is that a chatbot allows better CRM usage, enhances time–management, and helps the sales team in concentrating only on tasks that require their attention. Thus, the work productivity of your sales team increases drastically, thereby increasing the company’s revenue. FieldEZ offers solutions for large enterprises and small businesses to bring field force transformation in their organization. Improve operational efficiency as you keep track of your on-field technicians. Optimize their routes, manage payments, schedule them for the right job, and much more. Enhance customer experience by leveraging the leading technologies such as Artificial Intelligence, Augmented Reality, Cloud Computing, Enterprise Mobility, and the Internet of Things. Improve employee satisfaction by opening channels for chat and collaboration on the go. August 2, 2018 /by FieldEZ Inc.
https://www.fieldez.com/wp-content/uploads/2018/08/ChatBot-for-Field-Service-Management.png 415 738 FieldEZ Inc. https://www.fieldez.com/wp-content/uploads/2018/08/FieldEZ-New-Logo-Field-Force-Management..png FieldEZ Inc.2018-08-02 10:46:342018-08-02 10:46:34How can Chatbots help the field service management industry?